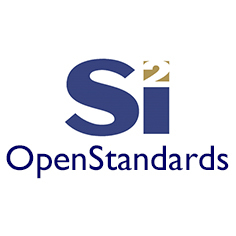 OpenStandards is open to companies in the semiconductor community that develop or use EDA software tools. First, review the IP Policy and Operating Rules, discuss current projects with the OpenStandards Director. Then, complete the membership agreement and return via fax or email. 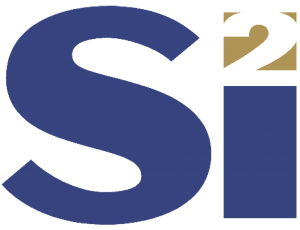 After a valid purchase order or payment is received, your company is approved for access to and participation in the OpenStandards Working Groups. Obtain a quote for your company, based on your company’s revenue.